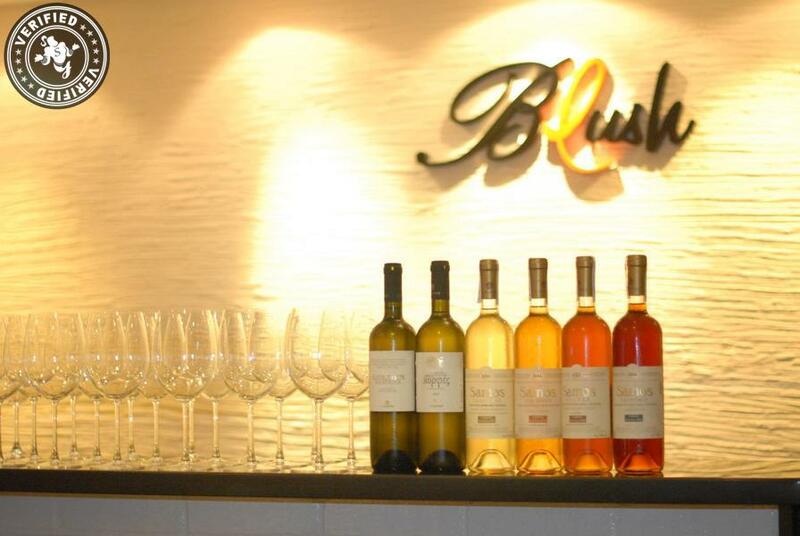 Blush is located on Wellington street in Central. It is a cosy and intimate multipurpose space, well known for its floral paintings and artwork. 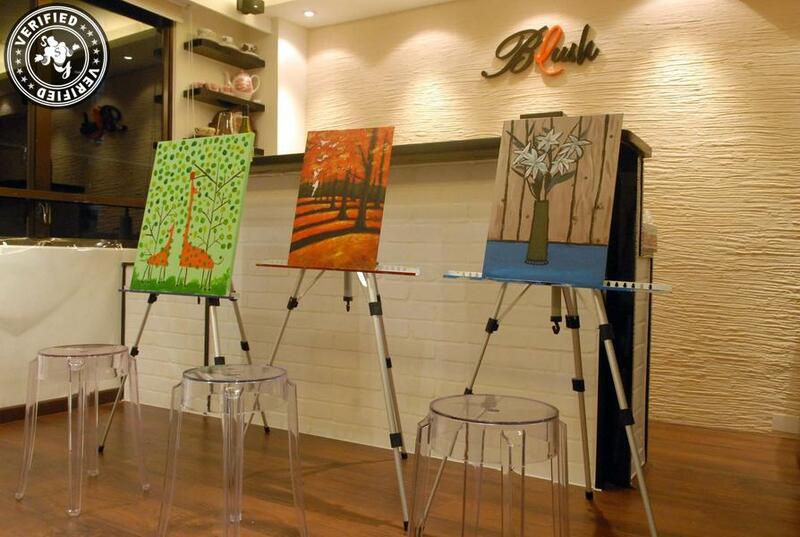 Blush is primarily an art studio, it is a perfect venue for Pop Ups, creative team building events, unique parties, and various kinds of get togethers. 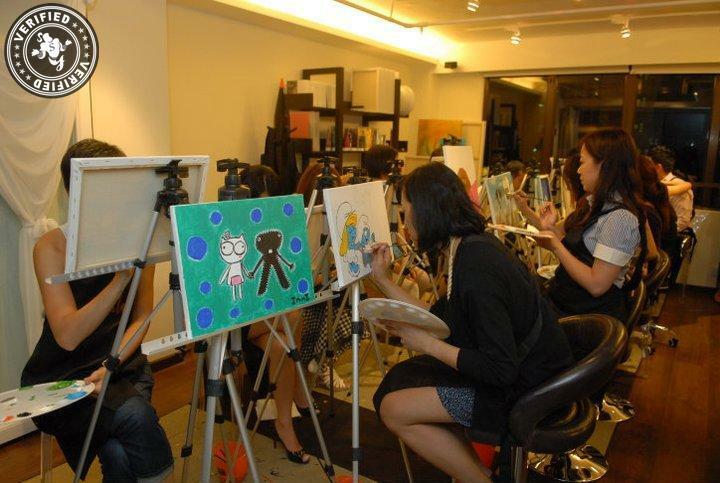 It is conveniently located in Lan Kwai Fong, which is quite a bustling neighbourhood.